Norwegian Cruise Line is to deploy a ground-breaking five ships to Europe between April and October 2017. The ships sailing in the Europe during the 2017 summer season will be Norwegian Epic, Norwegian Spirit, Norwegian Getaway and Norwegian Star. Norwegian Jade will also sail cruises from the UK. 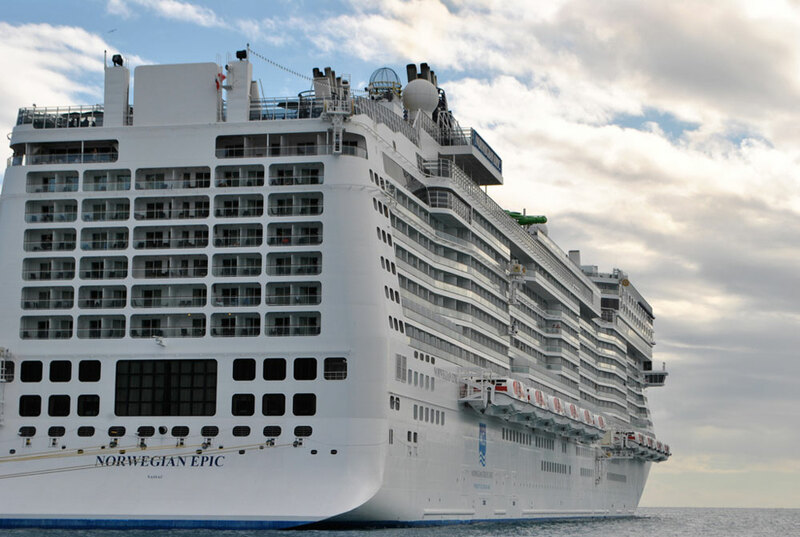 NCL also revealed sailings for Norwegian Escape in the Caribbean. Norwegian Escape, Norwegian’s newest ship launched last October, will spend summer 2017 sailing alternating seven-night Eastern and Western Caribbean cruises year-round from Miami, starting on May 6, 2017. The Eastern Caribbean itinerary includes stops in St. Thomas, U.S. Virgin Islands; Tortola, British Virgin Islands and Nassau, Bahamas, whereas the Western Caribbean cruises visit Roatán, Honduras; Norwegian’s private destination Harvest Caye, Belize; Costa Maya, Mexico and Cozumel, Mexico. The new itineraries open for sale for Latitudes guests and travel partners on February 9, 2016 and for all bookings on February 10, 2016.